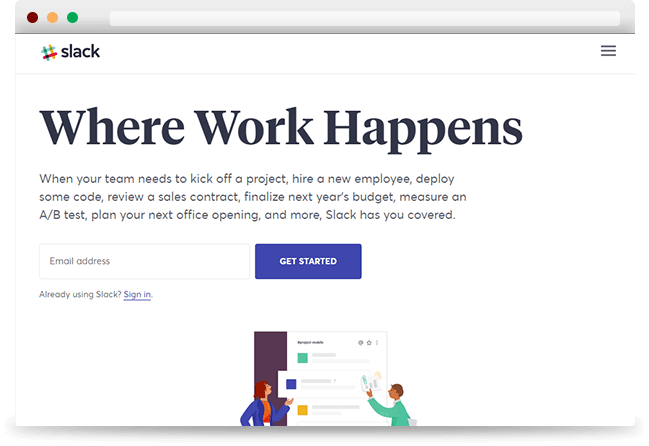 Slack brings all the pieces and people you need together so you can actually get things done. 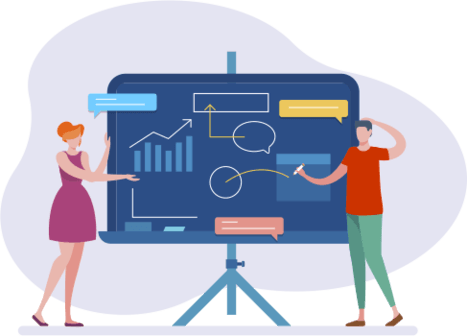 It’s the platform which brings all communication together in one place. 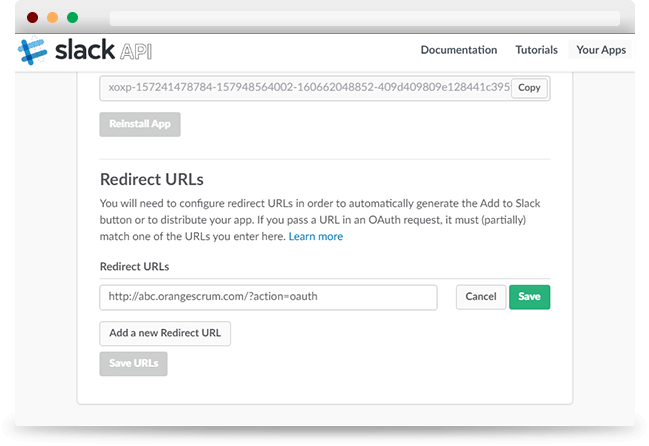 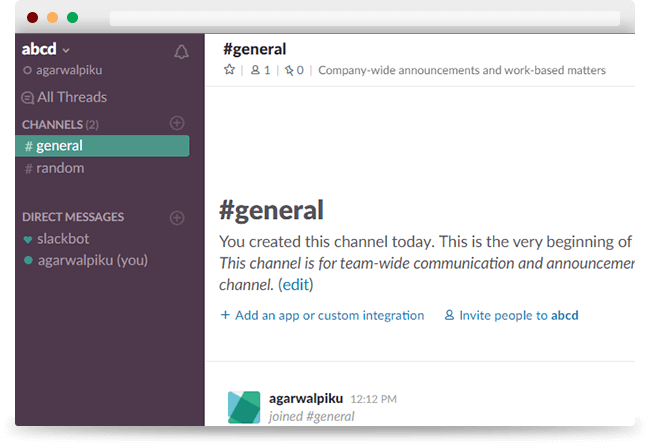 Slack teams allow communities, groups, or teams to join through a specific URL or invitation sent by a team admin or owner. 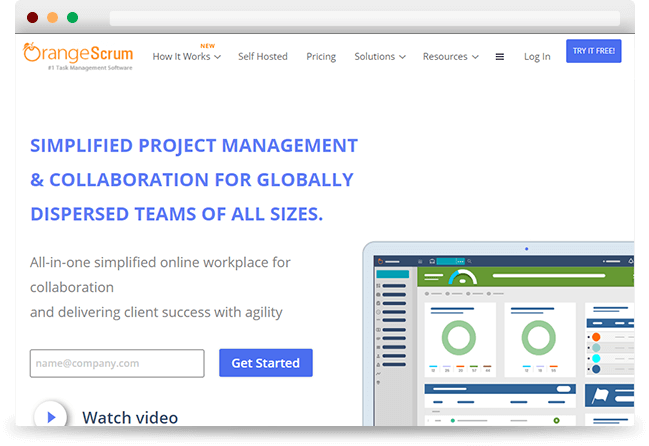 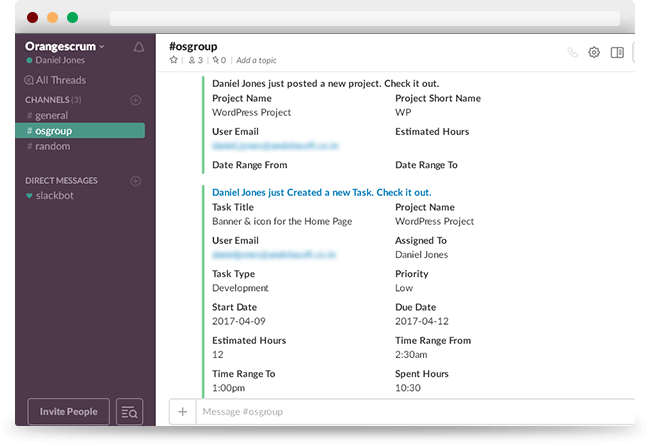 Slack integration helps real-time messaging, archiving and search for modern teams in your project collaboration tool. 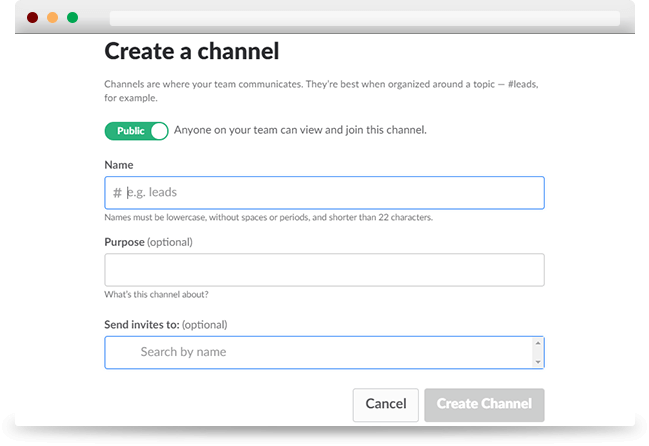 Create a new slack team - To begin communicating via Slack you first need to get your team created by doing a quick slack signup. 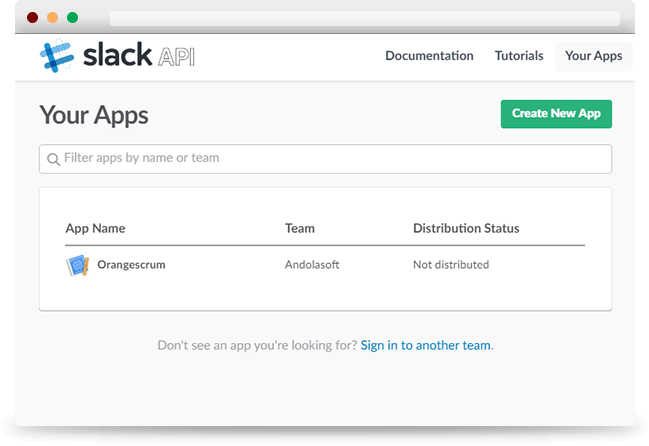 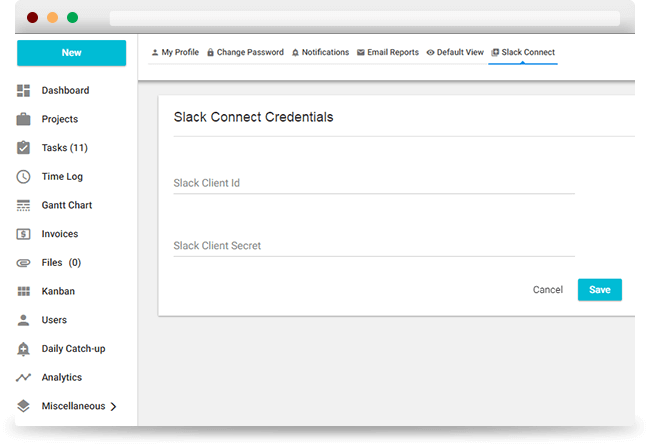 Visit slack at https://slack.com/ to create your team as a first step towards Slack integration. 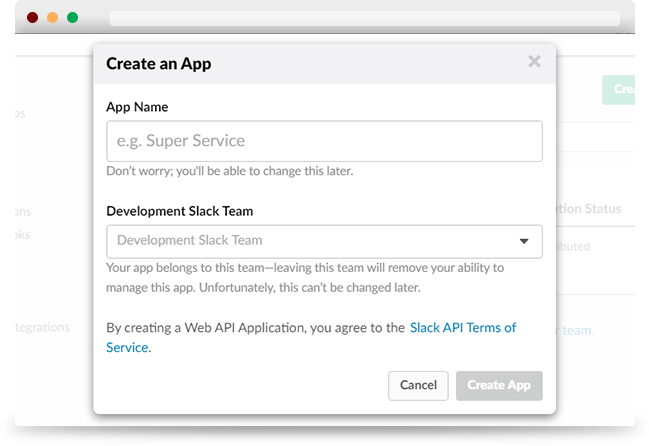 You will need to perform the slack signup steps. 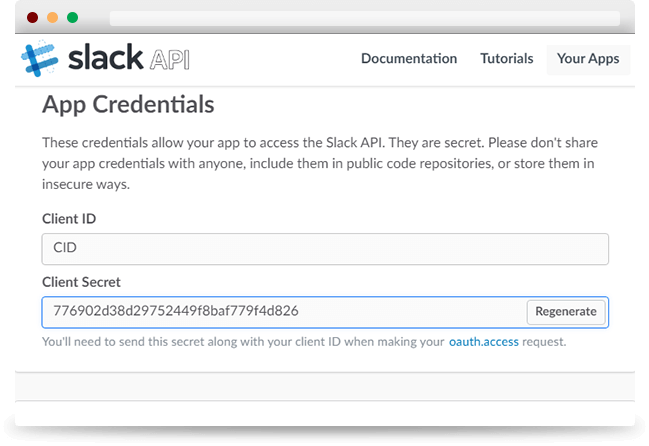 Go to Slack Connect section from Setting->My Profile->Slack Connect and enter the Client ID and Client Secret key from step 3 here. 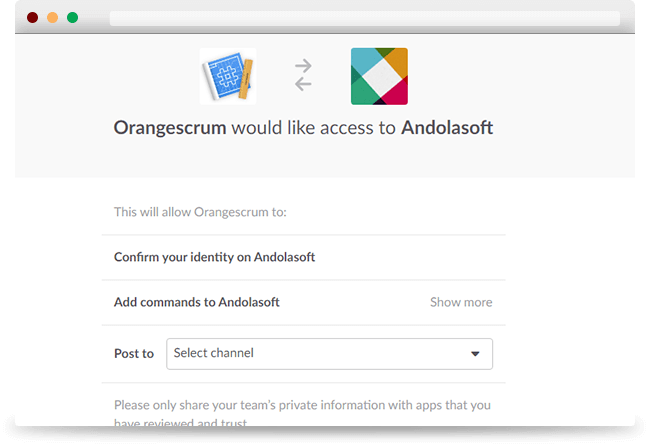 On clicking the SAVE button you will be prompted to select the Channel under which the notifications will be listed and click the AUTHORIZE button. 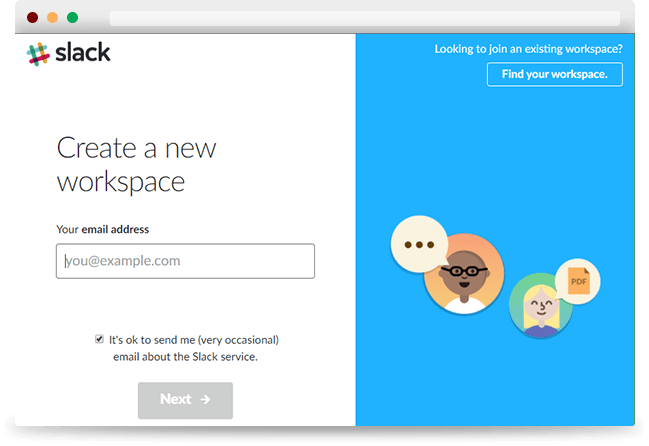 A comment is added with file attachments in both tasks and comments.